All Deepwater homes currently listed for sale in Deepwater as of 04/22/2019 are shown below. You can change the search criteria at any time by pressing the 'Change Search' button below. If you have any questions or you would like more information about any Deepwater homes for sale or other Deepwater real estate, please contact us and one of our knowledgeable Deepwater REALTORS® would be pleased to assist you. "Great curb appeal, great condition, convenient location. 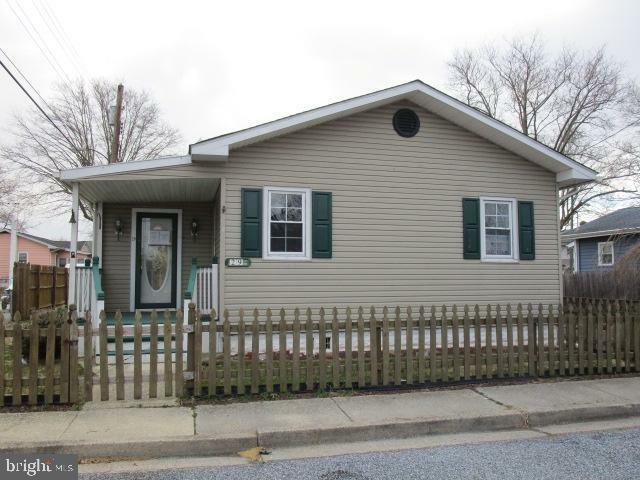 This 2 story home is located in the Deepwater section of Pennsville. Just moments from the Delaware Memorial Bridge, I-295 and the New Jersey Turnpike. The home features 2 sunrooms with lots of windows, 2 large updated bathrooms, and updated kitchen. The main level sunroom is heated, the 2nd level one is not. The home has thermo pane windows, vinyl siding, a newer roof,gsa heat and central A/C. There is a 1 car detached garage and a walk up attic. A lot of home for the money.The house is not in the FEMA Flood insurance zone." "Motivated Seller!! Bring all offers, 3 bedroom home with an oversize corner lot, features a front porch, hardwood floor throughout, tile floor in the bathroom. 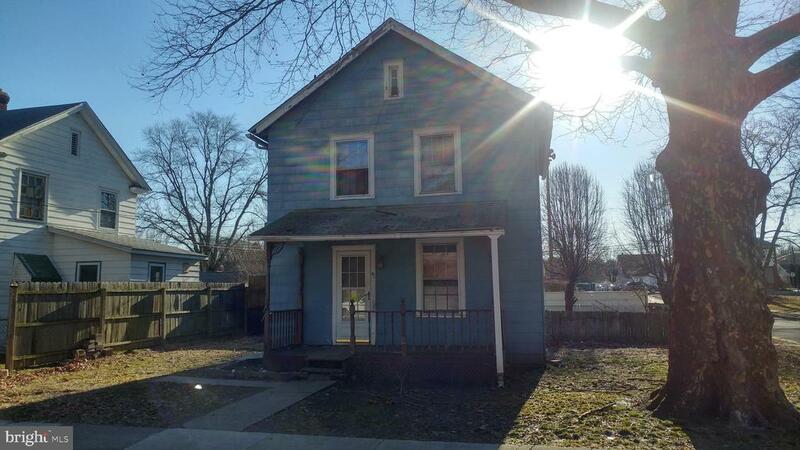 This home has a large living room, and a beautiful large yard, with lots of potential. The property is conveniently located close to Delaware Memorial Bridge, and less than one mile from HWY 295." "Investors...Excellent Opportunity. This two story home offers 3 bedrooms and 1 full bath with a nice sized living room, dining room and full kitchen. This home was recently remodeled inside and had new gutters installed outside. Features first floor laundry and large fenced-in yard. The home is located on a quiet street and currently tenant occupied. Current rent is 1200.00 per month. The property is being sold as is with buyer responsible for all inspections, repairs, etc. This home is conveniently located near food and shopping, Wilmington, DE, Philadelphia, PA, Route 295, and the New Jersey Turnpike. Schedule your appointment today. All offers will be considered." 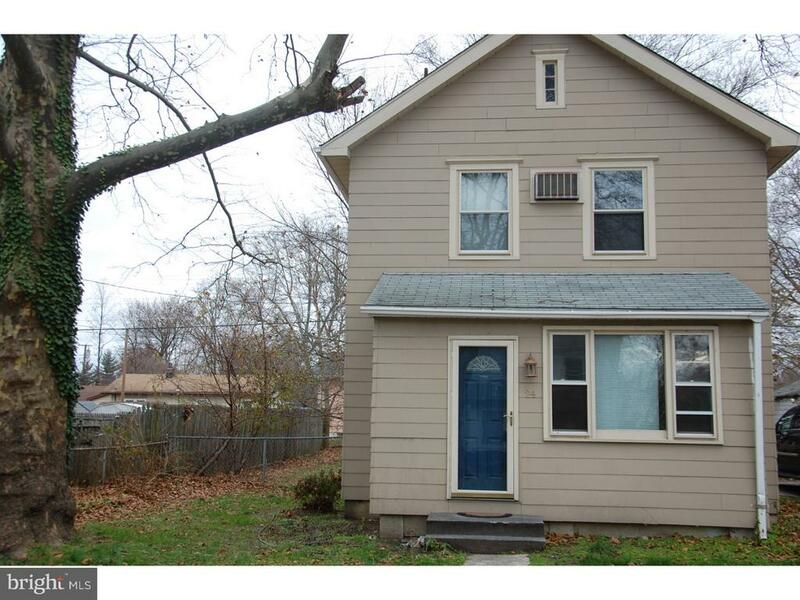 "Looking for a great income producing property or starter home - then look no further. 3 bedroom and 1 bath with main floor laundry. Located on a quiet street, the home features living/dining room combo, enclosed front porch, fenced yard. Currently tenant occupied ~ 24 hour notice required for showings. 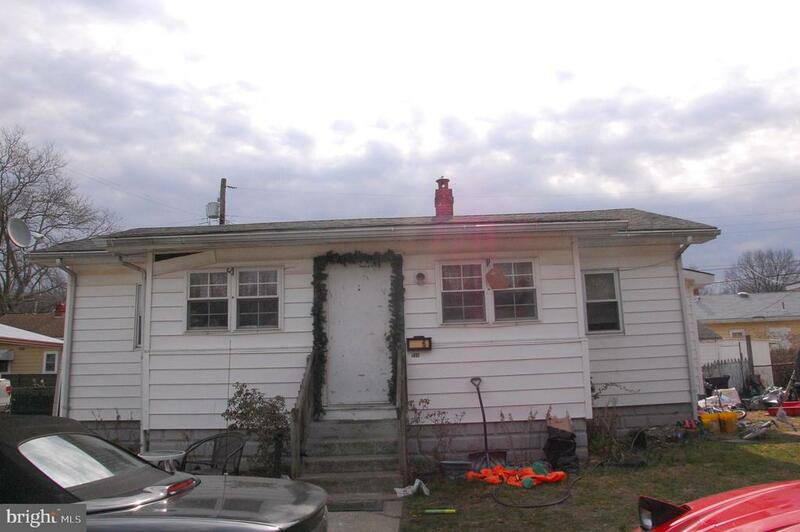 Conveniently located near Rte 295, NJ Turnpike, Delaware Memorial Bridge and near numerous restaurants and shopping"
"Open porch welcomes you to this nearly 1100 squarer foot three bedroom Colonial in need of renovation. Level corner property with shed and decking. Very convenient to Wilmington, Delaware. Great neighborhood. Stop paying rent and put that money toward owning a home. Dreams do come true." "Price Reduced! 3 bedroom 1 bath home in Deepwater. Don't miss your chance to tour this cute home before it is gone. Open concept living, dining and kitchen. Nice fenced in front and rear yard. 3 Porches to enjoy the outside and 2 sheds. H U D Home. Sold AS IS by elec. bid only. Prop avail 4-19-19. Bids due daily by 11:59 PM Central Time until sold. FHA Case #351-705906. Insured w Escrow Rpr. Eligible for FHA 203K. For Prop conditions, Forms, Discl & Avail please visit HUDHomestore dot com. For additional forms, updates, step-by-step videos & free photo lists, please visit BLBResources dot com. BLB Resources makes no warranty as to condition of property. Buyers to verify all info. 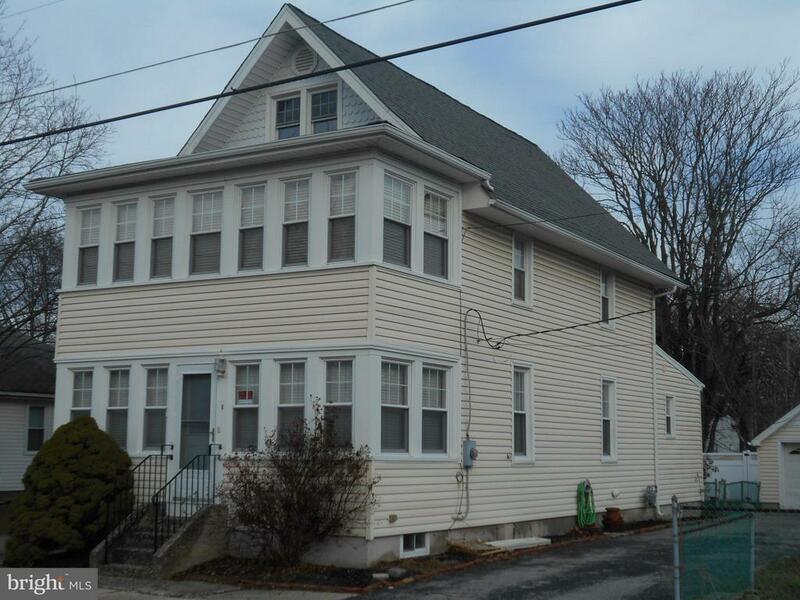 Per FHA Appraiser home was built in 1917 and square footage is 1056"